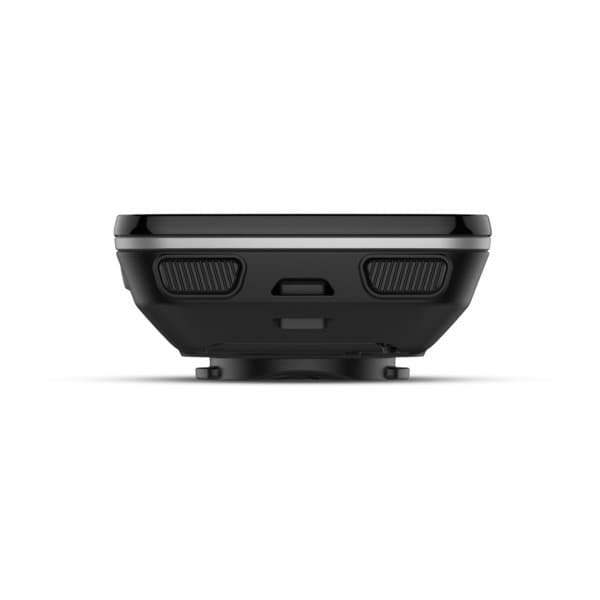 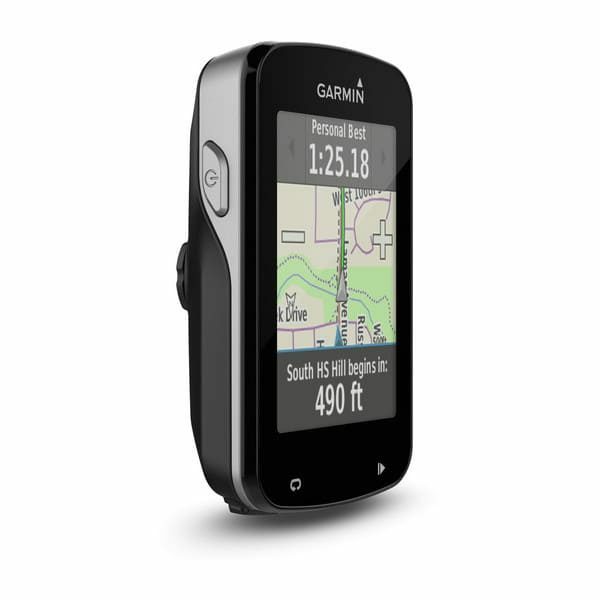 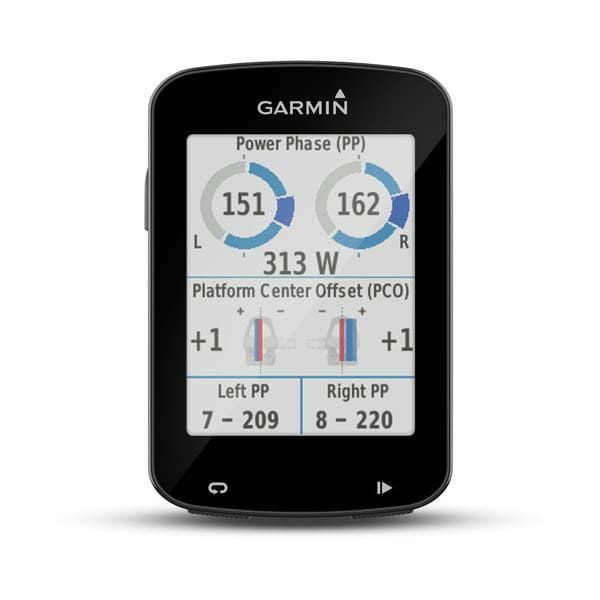 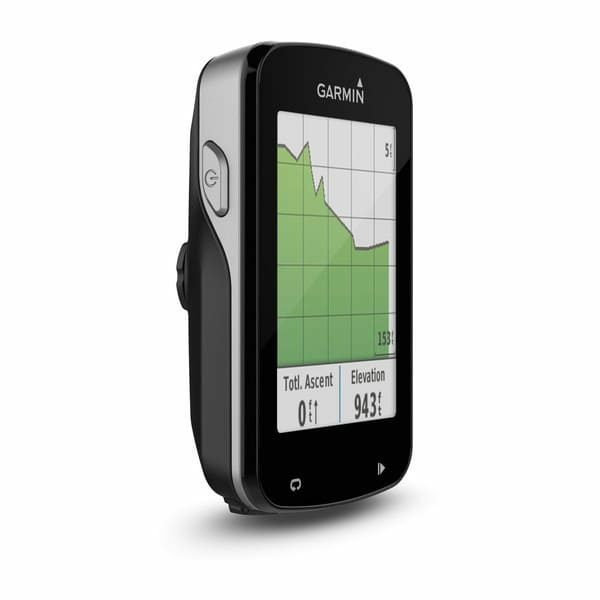 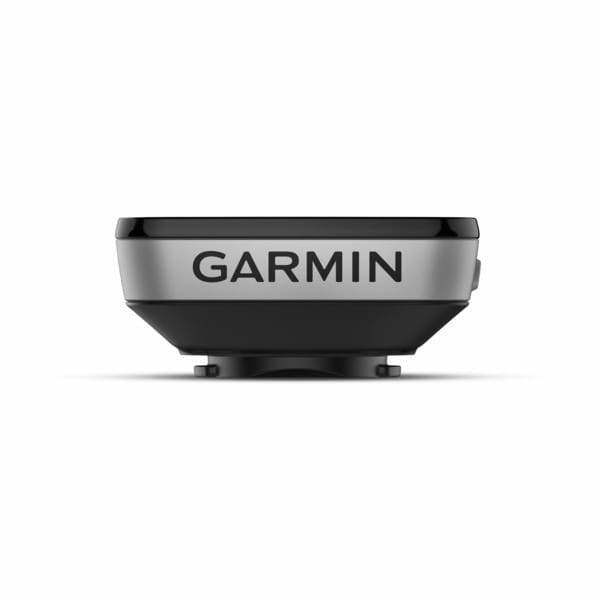 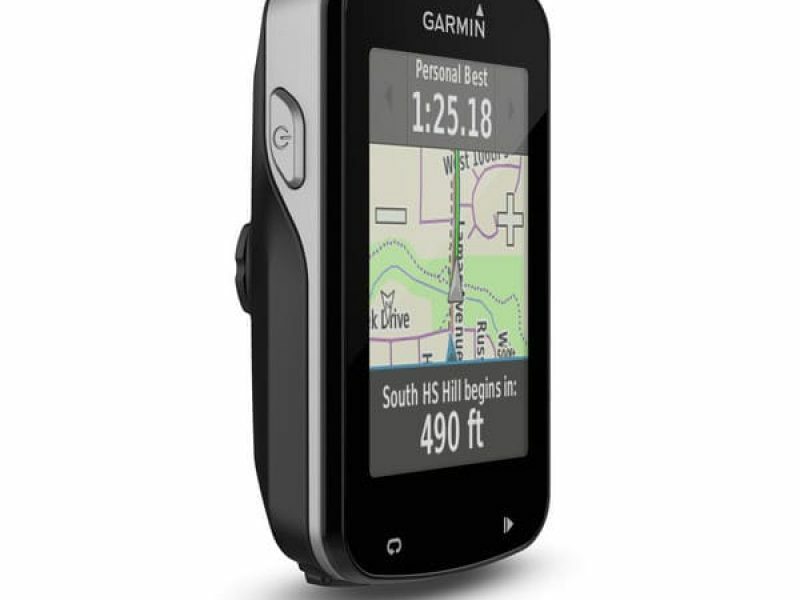 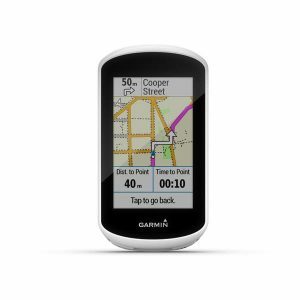 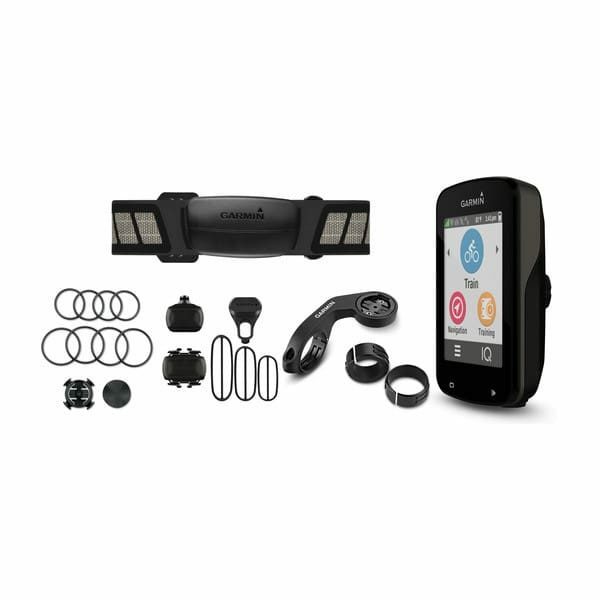 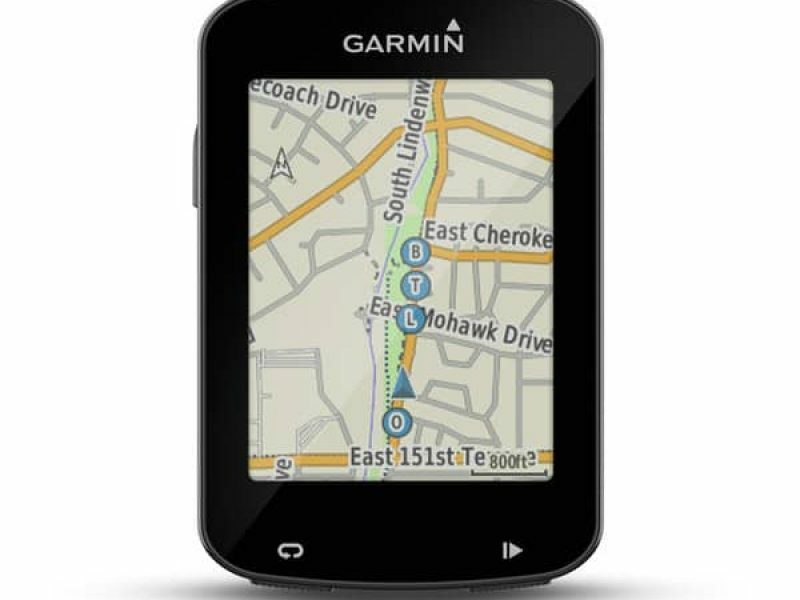 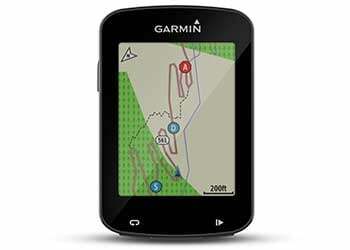 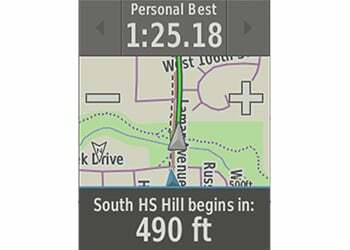 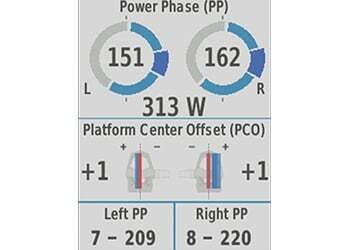 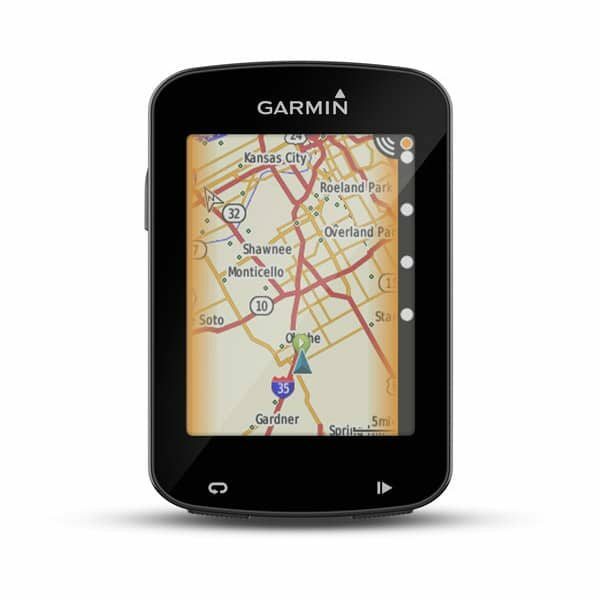 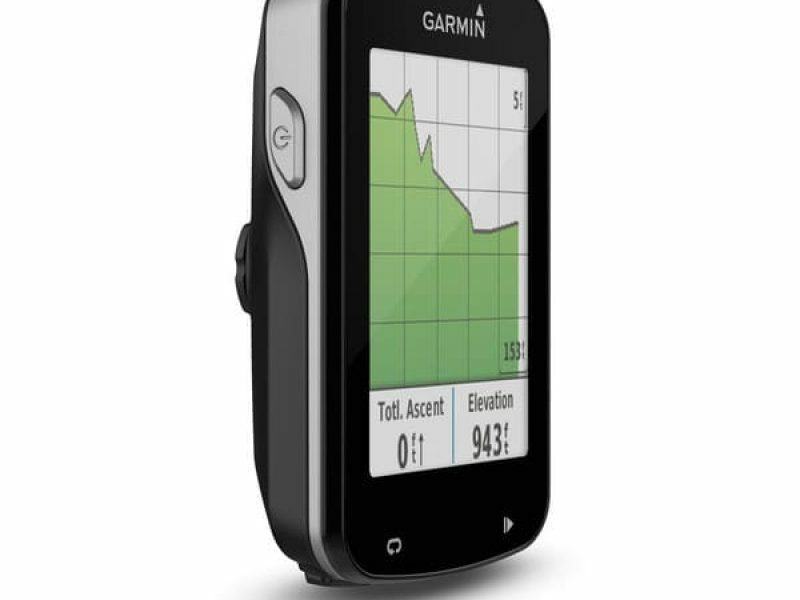 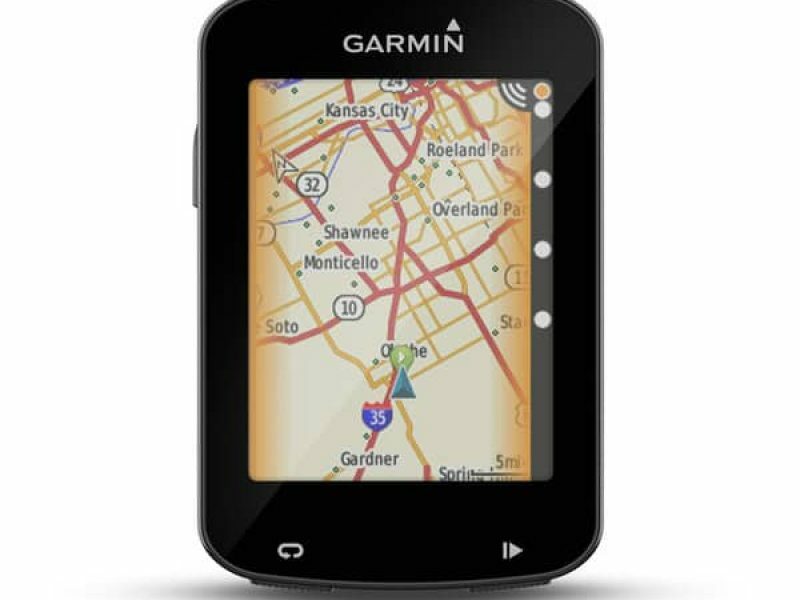 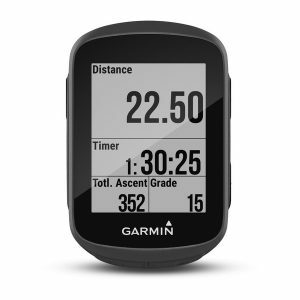 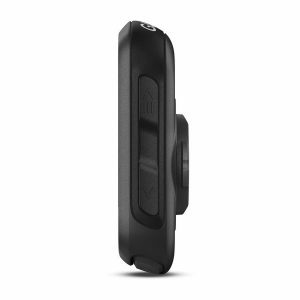 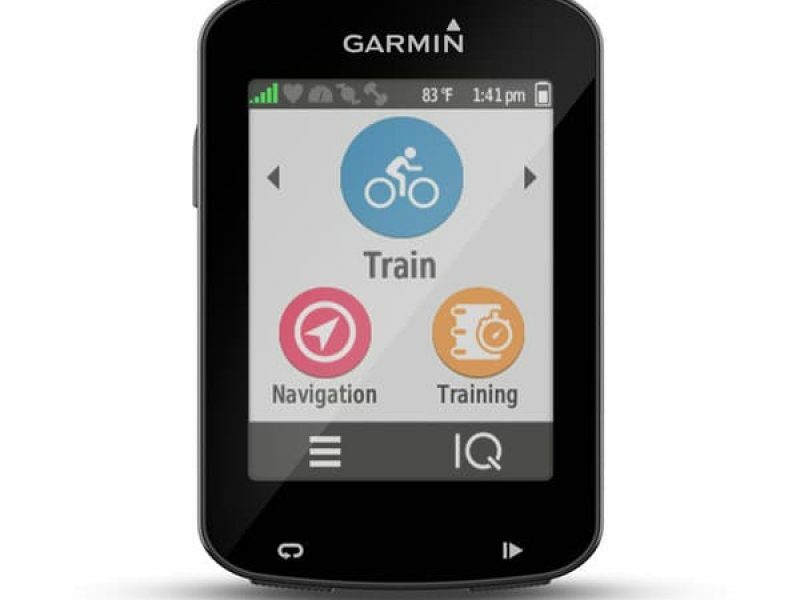 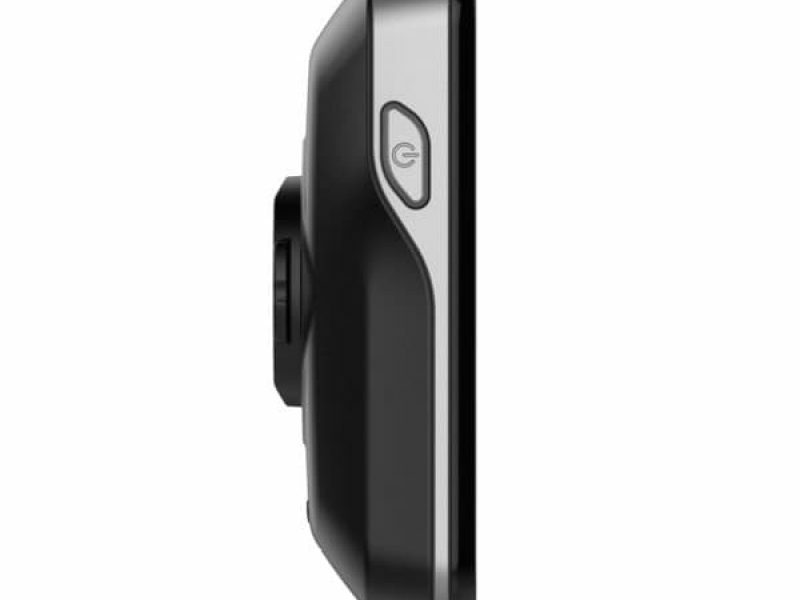 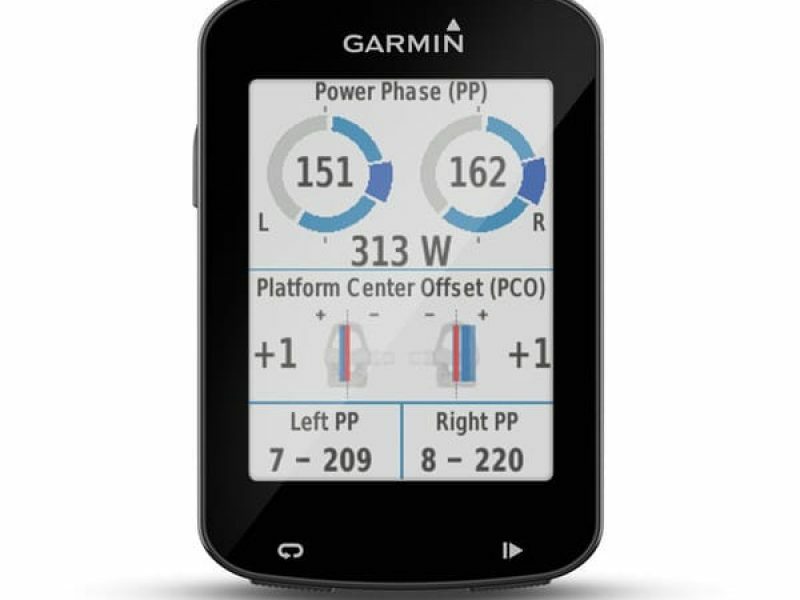 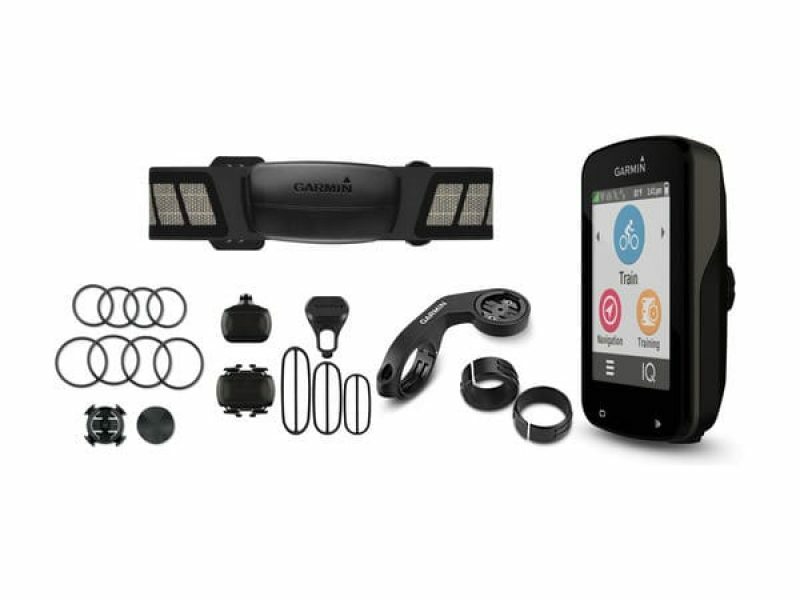 The Garmin Edge 820 cycling computer puts the features you crave at your fingertips so you can beat yesterday everyday. 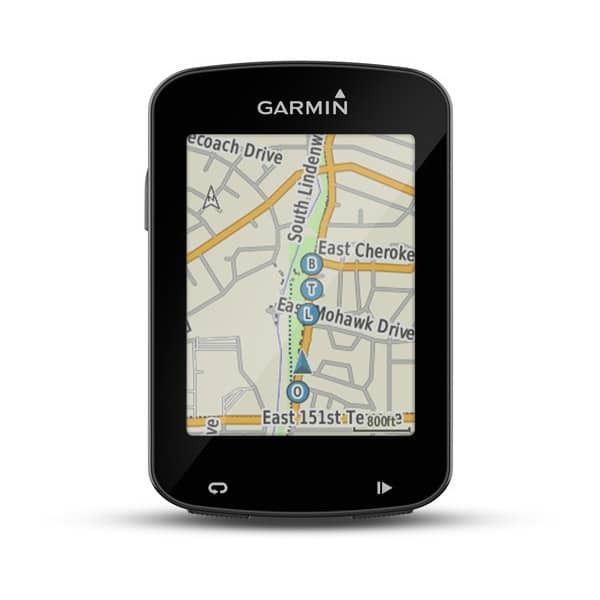 LiveTrack, and now GroupTrack let family, friends and fellow riders track your location in real-time while riding, and now it’s even easier to use. 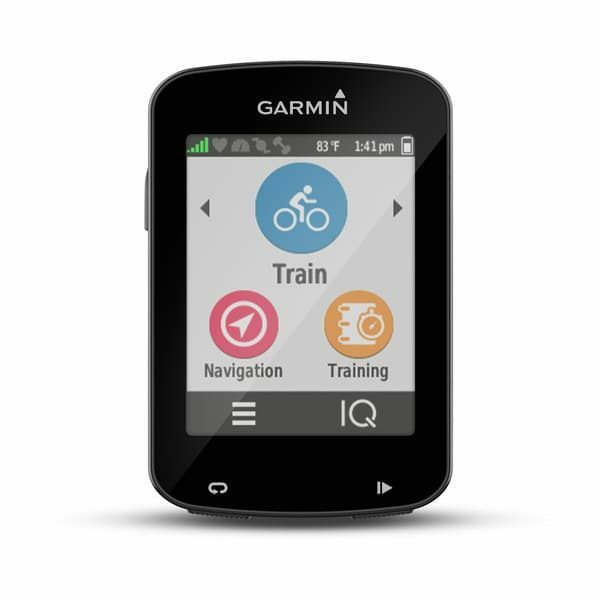 When you enable auto-start, you can spend more time focusing on the ride and less on the technology. 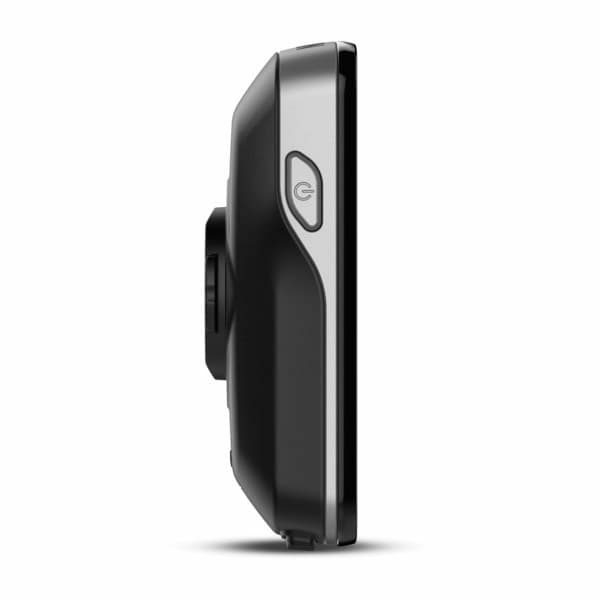 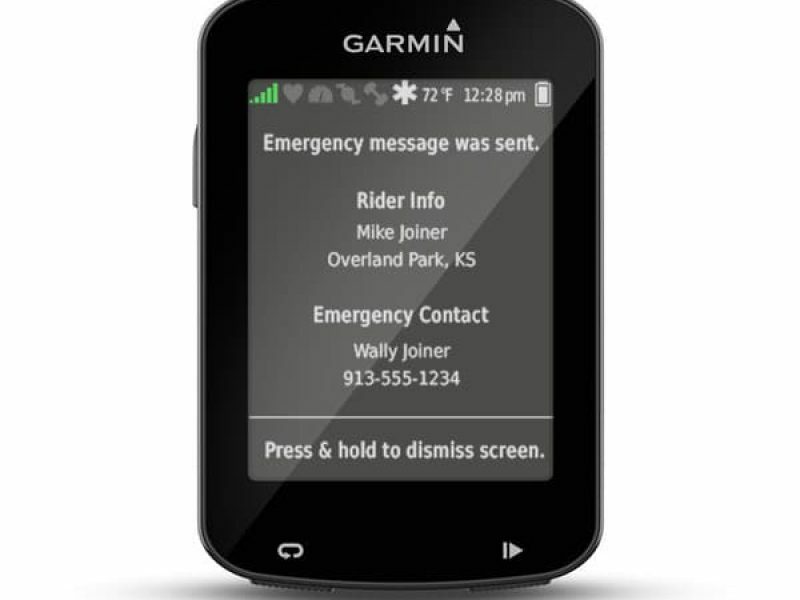 Both LiveTrack and GroupTrack can automatically detect when you start riding, which means there’s no need to even reach for your phone anymore. 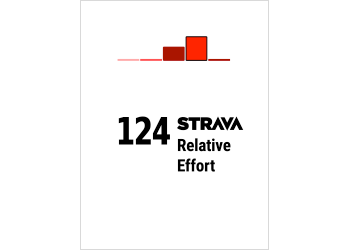 Auto-start is also compatible with the new Strava Beacon, which lets Strava Summit subscribers take advantage of the same great feature. 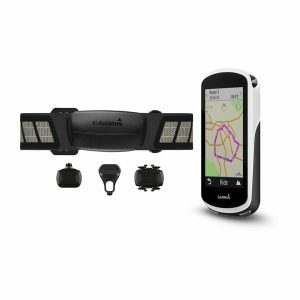 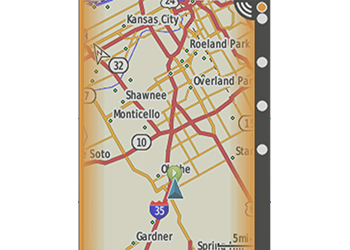 So you can ride with the knowledge that those at home and those you’re riding with will know your location better than ever before. 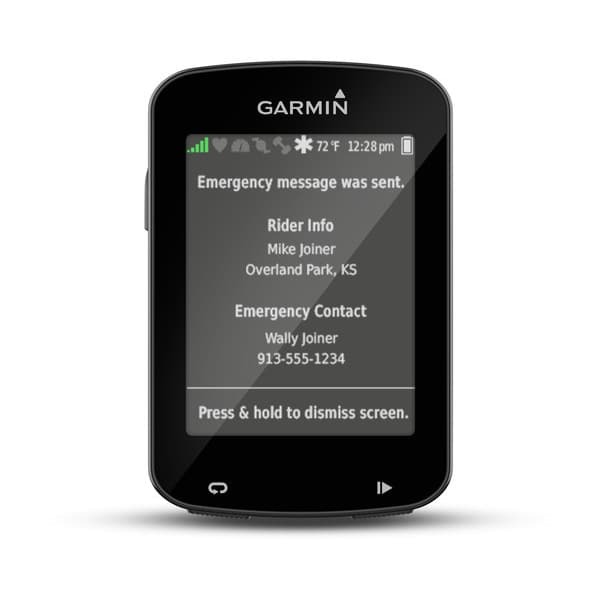 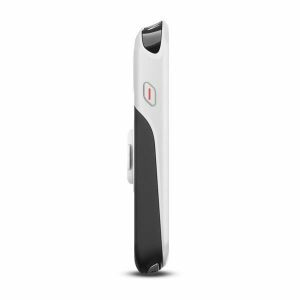 A favorite of enthusiast riders the Edge 820 combines the power of the 520 plus and ads the simplicity of touch screen.